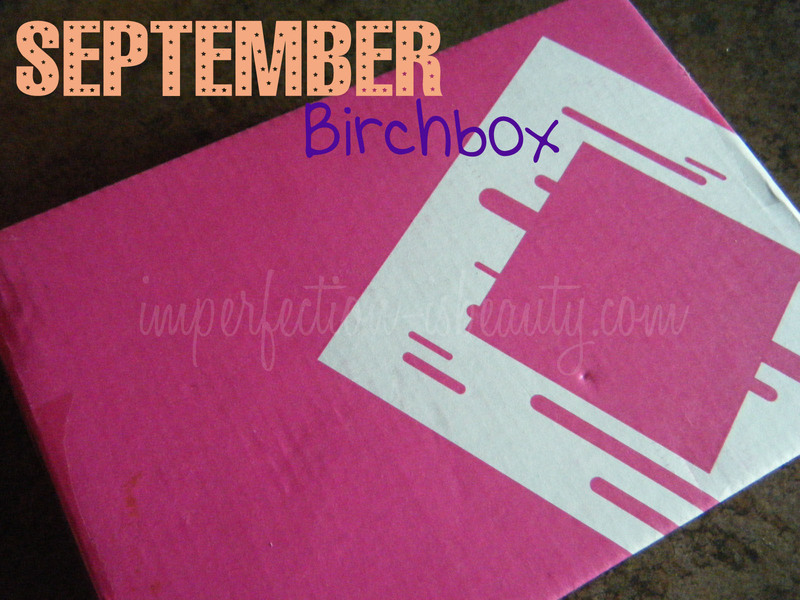 Birchbox started a year ago although, I haven't had it a year I'm excited to discover the best in beauty. 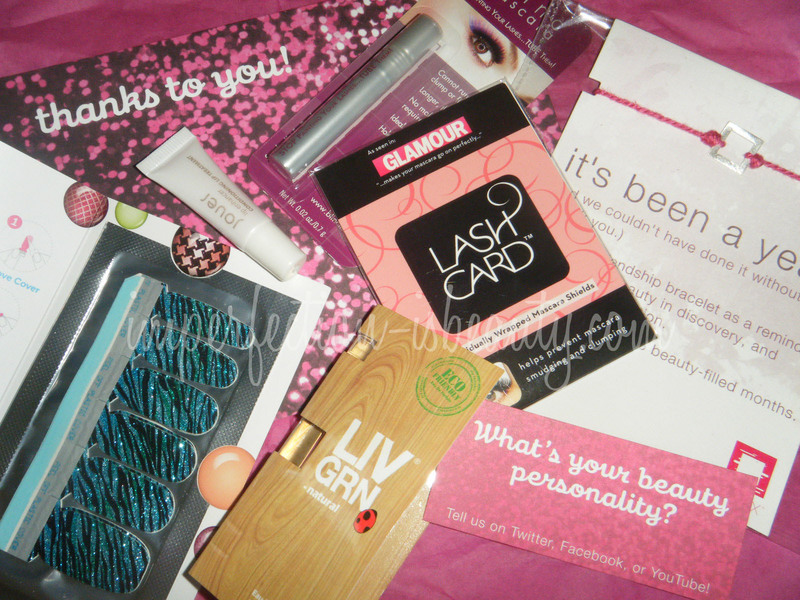 "This months box was filled with some of their favorite products that represent Birchbox personality. Birchboxers are open-minded and multi faceted, girly one day and minimalist the next".This months Birchbox was definitely the best yet and everything was right on point. I'm really excited to try each thing out in hopes to finding some new loves, and purchase the full sizes. 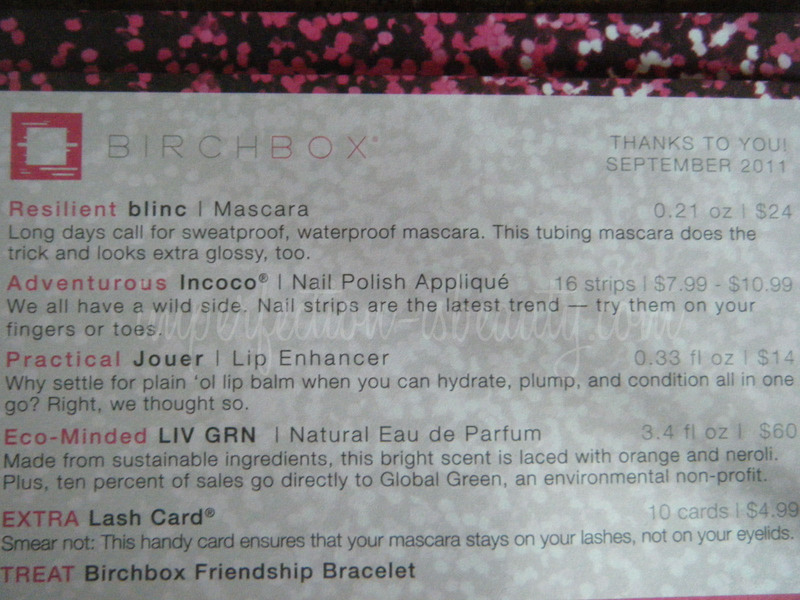 Their was even a little cute non beauty extra friendship bracelet with the Birchbox logo. I will be doing a review, after I get a chance to use everything. What did you get in your Birchbox? Have you tried any of these products? @Brittany YOU got a great box too!! Its so exciting to see what everyone gets. 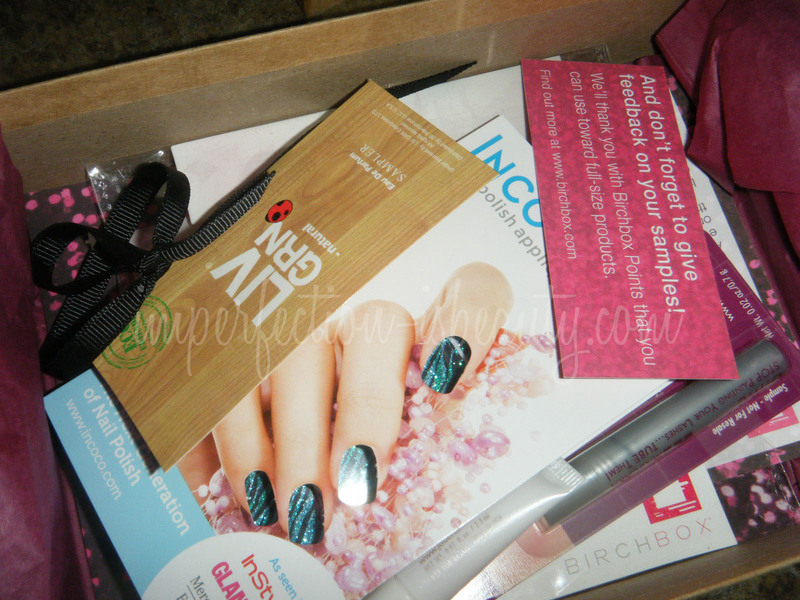 My box this month was pretty similar! I like the lip enhancer okay, though it's nothing too exciting. I've been putting it on before bed so my lips stay moisturized overnight! You got an awesome box! Mine was just so-so, I didn't get the mascara or the lash card. I found the lip moisturizer ok, I keep it next to my bed to use at night. I have yet to try my nail stickers, don't really like the design I got. Awesome post tho, thanks for sharing!